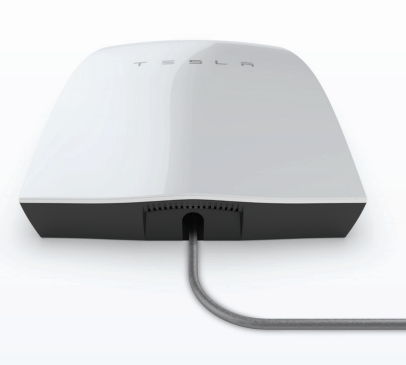 Tesla Powerwall 3 in 2019: Release Date, Specifications, Cost. 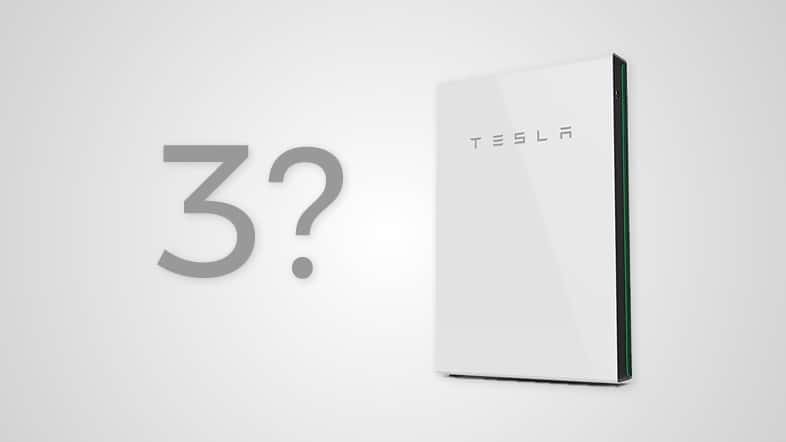 Tesla Powerwall 3 – What can we expect? Powerwall 1: Development commenced in 2012. Announced in 2015 with a pilot demonstration 0f 500 units built and installed. Production moved from Tesla Fremont to Gigafactory 1. Initially came in two models – 10kWh nickel-cobalt-aluminium cathode for backup and 7kWh for daily cycle application. Work on the 10kWh battery was discontinued and they focused on the 7kWh model and brought it to Australia in 2015, with a ten year limited warranty. Powerwall 2: Development commencement unknown. Announced in October 2016 at Universal Studios. Production of 2170 cylindrical lithium-ion batteries for the Powerwall 2, Powerpack 2 and Model 3 EVs starts in January, 2017. First Australian installations early June, 2017. Powerwall 3: Potential 2019 announcement. According to GTM, in Q4 2017 they deployed 143 MWh of energy storage products, which represented a 45 percent from the same quarter YOY (year-on-year). The 129 MWh of energy storage the Tesla Battery in South Australia partnership last year will be represented in their figures for Q1 2018. So they were about to build the South Australian battery farm within the 100 days they promised, Tesla had Samsung supply the batteries instead of manufacturing them at their Gigafactory. So it looks like they have a way to go with regards to scaling up their manufacturing processes before we start to even think about seeing a Powerwall 3. Fill in the form below to be added to our Powerwall 3 mailing list. We’ll email you when we have any information about the Powerwall 3 or have any updates on this article! Power 7kW peak power, 5kW continuous power. Wall or floor mountable, indoor or outdoor. Efficiency >90% round trip efficiency. Degradation – it will hold around 70% of the 13.5kWh after 10 years. 100% depth of discharge available. Outside of the USA: Powerwall 2 doesn’t include inverter with the DC version and only works with a Solar Edge inverter. Heavily optimised and integrated with Tesla Electric Car (Model S, Model 3 etc.). Upgraded intelligent energy management – will learn your household’s usage, draw from weather forecasts etc. to ensure your house, battery, car or hot water stay at 100% and you are only feeding back into the grid when it’s optimal. We predict they’ll stick with lithium-ion for the battery as its price is very affordable. Single and three phase power compatible. DC version includes inbuilt inverter. 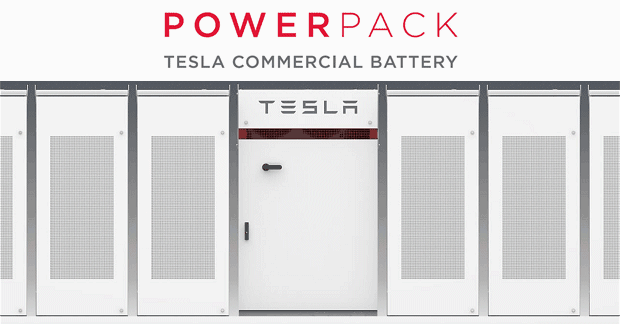 By 2018 Tesla expect their Gigafactory to manufacture 35 gigawatt-hours per year of battery cells. Almost as much as the current global combined battery production capacity. What will this mean for the Powerwall III? What features do you think the Powerwall 3 will have? What would make it a ‘no-brainer’ for you to purchase? Let us know in the comments. The cost of the Powerwall 1 and the Powerwall 2 was roughly the same, so we don’t expect the price of the Powerwall 3 to fluctuate more than around 20%. Powerwall 1 Price (Australian Installation): Around $10,000 (7kWh battery, installation and supporting hardware included). Powerwall 2 Price (Australian Installation): Around $10,000 (14kWh battery, installation and supporting hardware included). Powerwall 3 Price: (Australian Installation): We estimate it will stay around $10,000 installed. If you’re not necessarily sold on the Powerwall 2 and don’t want to wait for the Powerwall 3, there are many Powerwall competitors and alternatives you can investigate, such as sonnen, BYD B-Box Solar Battery, Redback Technologies, Fronius, Mercedes-Benz, and Eaton Nissan xStorage. Want more alternatives to the Powerwall? Our Solar Battery Comparison area will help – if you have any questions or would like some guidance please email us or simply ask in the questions below! While the Powerwall is certainly an amazing product, depending on your personal circumstances you can get a better result by using one of its competitors. The sonnenBatterie, for example, is onto its 8th iteration and powers 75% of German energy storage – it has a modular capacity from 2-16kWh and, amongst others, is definitely worth a look. 2019 Update: sonnen have been bought out by Shell so we expect big things from them in the future. If you’re not in a rush and are interested in future technology like the Powerwall 3, keep an eye on our site and we’ll have updates on what’s going on in the constantly changing world of battery storage. An entire integrated package rated at 20 kW after 10 years including Gateway, a basic “next-to-garage-breaker-panel” installation cost included, and standard panels (of 5 or 6 kW) as an entire highly competitive total cost should be a very doable thing. A free pack renewal at ten or so years for pre-orders would be the superclincher!! Agreed that it would be nice, and doable, but a ‘highly competitive total cost’ doesn’t really scream Tesla, unfortunately. There are better options if budget is your biggest motivator when installing energy storage. 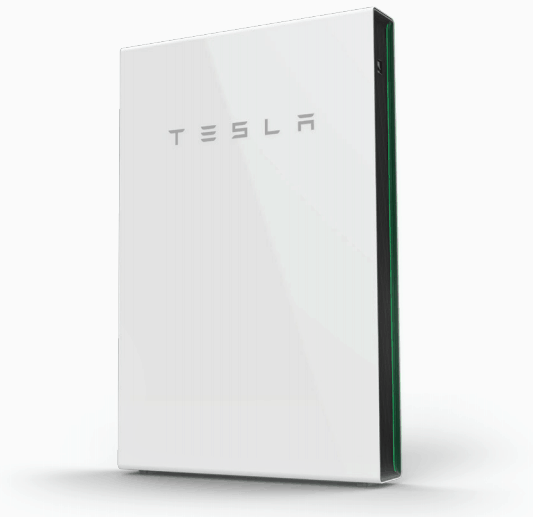 Tesla Powerwall 2 Australia Release Date, Price, Specs, and Competitors. Tesla in 2019 – As the company rockets towards uncharted waters it’s very difficult to predict what Tesla will do in 2019. Tesla in 2019 – What to expect – solar implications? 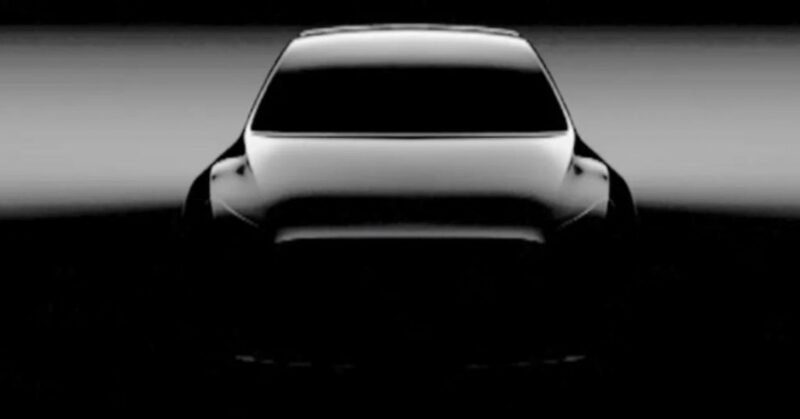 Electrek are reporting that Tesla announced they are unveiling the Model Y solar car on March 14 – an ‘all-electric crossover based on the Model 3’. It’ll be announced in Los Angeles at Tesla Design Studio in Hawthrone, California. A shareholder’s letter released last month for Q4 2018 notes that ‘volume production’ of the Model Y should commence by the end of next year (and it’ll probably be done at Tesla’s Gigafactory 1 in Nevada). Tesla confirmed their plans for Model Y production at Gigafactory 3 in China at a ground-breaking ceremony back in February. Although the Tesla electric cars aren’t necessarily to do with solar power per se, Tesla’s impending success or lack thereof relies fairly heavily on these devices. CEO Elon Musk needs the electric cars to succeed to ensure the company has enough money to work on its myriad other projects. They have a lot of competition from other manufacturers such as Mercedes-Benz and Audi who will likely announce their electric automobiles this month. Some concerns are the Model Y totally cannibalising the Model 3 sales – with the $35,000 Model 3 and the Model X now only available online to lower costs for the financially embattled company. Their shares fell almost 10% last Friday amidst the slew of announcements. 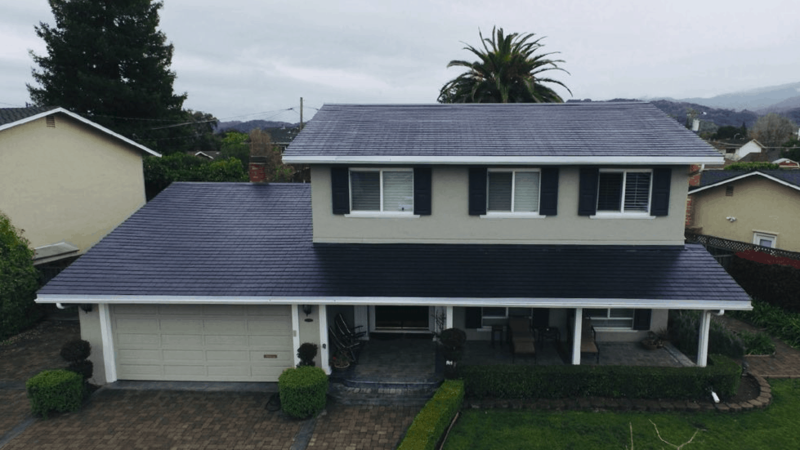 With regards to solar, Tesla’s main projects are the Powerwall 2, the Tesla solar roof, the commercial scale solar battery storage Tesla Powerpack 2, and potentially the announcement of a Tesla Powerwall 3 release date. To be frank it’s a bit concerning to see all the blood in the water around Tesla right now – let’s cross our fingers for some great results in 2019 for the company. Tesla’s SolarCity to be heavily downsized. Tesla’s South Australian Virtual Power Plant has begun deployment, with the first 100 Powerwalls combined with a 5kW solar array rolling out across a group of South Australian households this month. This rollout is in conjunction with the Household Storage Subsidy Scheme in South Australia. Housing SA are working with Tesla to install the distributed Powerwall tech which is going to start with a focus on public housing and will end up with arrays and Powerwalls/other batteries (read on to learn about the Household Storage Subsidy Scheme) on up to 50,000 homes. 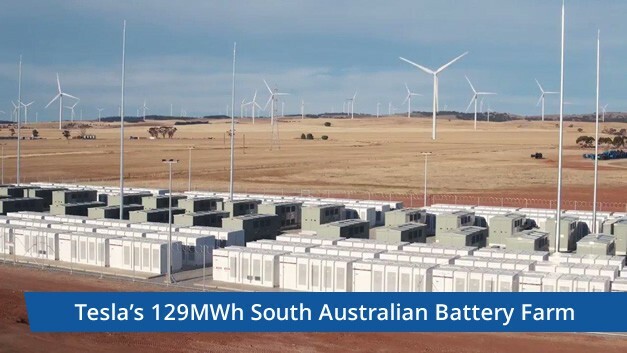 Another 1,000 South Australian households will have the Tesla batteries installed before July 2019, but potentially ‘in a few weeks’, according to Electrek. Lots of different figures floating around right now so we’ll update you as we hear more. It’s actually quite similar to the 100MW / 129MWh Powerpack project in that the whole system will help stabilise the grid and provide a strong baseload of power so we don’t see the blackout issues South Australia suffered through in 2016. In this case it’s not one big project, however – many homes working together will decrease cost of electricity and ensure grid stability improves (and continues to). There’s also a separate scheme for other battery subsidies – underwritten by the $100 million Household Storage Subsidy Scheme. The push to help renters and low-income earners enjoy the benefits of solar has been fantastic and we’re excited to see some stats and results after the estimated 40,000 SA households receive on average $2,500 each. Please note that this particular scheme is for people who already have solar power installed and want energy storage as well and is not related to the Tesla virtual power plant. You can watch a video Tesla released about the South Australian Virtual Power Plant – it’ll explain what the plan is and what we can expect to see next from SA and Tesla! There’s also a video on Twitter from Nine News Adelaide where the current (Liberal) SA state government seem happy to take credit for this scheme (which was totally organised under the previous (Labor) government). Bit of an eye-roll, but then again it’s par for the course for our beloved Australian politicians. Regardless of that, the tenant in this video had a $500+ bill for electricity every quarter, which has been reduced to $175 since having the solar system installed. So those are some fantastic numbers! AGL Virtual Power Plant Upgrade?